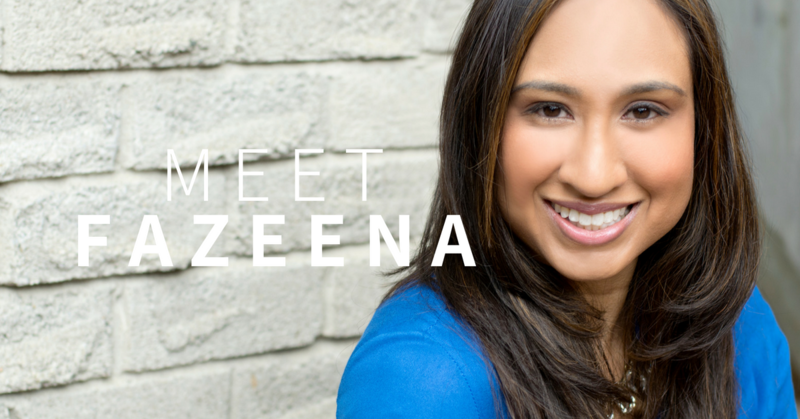 I’m Fazeena Haniff, the mind behind The Conscious Communicator. I’m a Certified Professional Coach, communications expert, consultant and speaker based in the Toronto area. I help people and businesses turn the traditional way they look at communication upside down and show them how to build a rock-solid foundation for excellent communication from the inside-out. When kids my age were talking about having dreams of becoming a doctor, astronaut, actor or athlete, I talked about communication. A lot. I earned my Honours B.A. in Economics and Communication Studies and then went on to further my studies with a Post-Graduate Certificate in Corporate Communications. I took my training, determination and passion into the public and private sectors and turned it into a successful career as a communications specialist, advising and coaching senior leaders on all kinds of communications matters that included speech writing and training, media training, and handling dicey communications challenges with staff. Known for my ability to connect with others with ease and bring people together to achieve win-win solutions, I was awarded the Collaboration Award voted on by my peers. A thriver of childhood trauma, I specialize in helping trauma survivors recognize the impact trauma has had on a person’s ability to use their voice. Through coaching, my clients reclaim their voice by becoming empowered by their story, rather than continuing to be held captive by it. 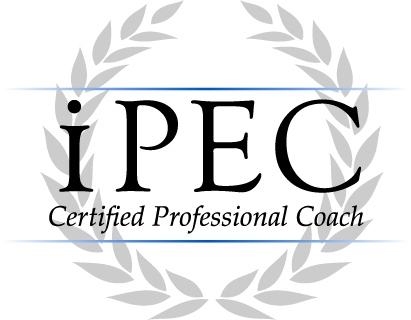 I studied coaching and became certified through an intensive training program led by Institute of Professional Excellence in Coaching (iPEC) – one of the top ICF-recognized coach training schools in the world. I am also a Certified Neuro-Linguistic Programming (NLP) Practitioner, Time Line Therapy® Practitioner and Certified Hypnotherapist. I’m a branch director in my community for Happy Healthy Women – one of the fastest growing women’s leadership groups in Canada with a mission to help women lead happier, healthier and more successful lives. I run workshops for teams and businesses wanting to shake things up and learn a fresh, empowering approach to communication, and I speak at networking events, summits and conferences. I recently made my TV debut on a nationally-airing talk show. Now, let’s get you on your journey to becoming a Conscious Communicator.